Prof. Steven G. Louie (University of California at Berkeley) on Friday July 21, 2017, 11.15 am, at EPFL room MXF1. If you would like to meet Prof. Louie, please contact Nathalie Jongen. Abstract — Interaction, symmetry and topological effects, as well as environmental screening, dominate many properties of reduced-dimensional systems and nanostructures. These effects often lead to manifestation of counter-intuitive concepts and phenomena that may not be so prominent or have not been seen in bulk materials. In this talk, I present some fascinating new physical phenomena found in recent theoretical and computational studies of atomically thin two-dimensional materials. A number of highly interesting and unexpected phenomena have been discovered – e.g., strongly bound excitons with unusual energy level structures and optical selection rules; light-like (massless) exciton dispersion; tunable optical, magnetic and plasmonic properties; electron supercollimation by 1D disorder; and novel topological phases. We describe their physical origin and compare theoretical predictions with experimental results when available. About the speaker — Steven G. Louie is Professor of Physics at the University of California at Berkeley and Senior Faculty Scientist at the Lawrence Berkeley National Laboratory. He received his Ph.D. in physics from UC Berkeley in 1976. After having worked at the IBM Watson Research Center, Bell Laboratories, and U of Pennsylvania, he joined the UC Berkeley faculty in 1980. 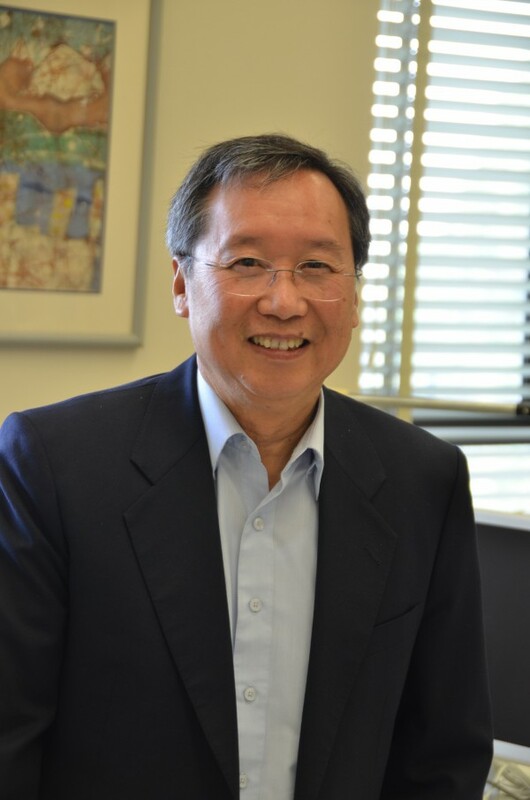 Professor Louie is an elected member of the National Academy of Sciences, American Academy of Arts & Sciences, and Academia Sinica, as well as a fellow of the American Physical Society (APS) and the American Association for the Advancement of Science. Among his other honors, he is recipient of the APS Aneesur Rahman Prize for Computational Physics, APS Davisson-Germer Prize in Surface Physics, Materials Theory Award of the Materials Research Society, Foresight Institute Richard P. Feynman Prize in Nanotechnology, and U.S. Department of Energy Award for Sustained Outstanding Research in Solid State Physics. Professor Louie’s research spans a broad spectrum of topics in theoretical condensed matter physics and nanoscience. He is known for his pioneering work on the ab initio GW method, which led to the resolution of the bandgap problem and the founding of the field of first-principles study of excited-state properties of materials, and for his seminal work on surfaces and interfaces, nanostructures, and reduced-dimensional systems.